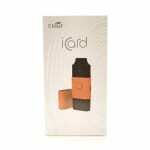 Sorry, Eleaf iCard Starter Kit has been discontinued. 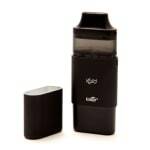 The iCard from Eleaf is a compact mouth to lung vape kit with a stylish protective mouthcover, refillable 2mL e-liquid chamber that swivels to fill, and a 650mAh battery base with single button operation. 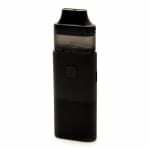 Follow the link or scroll down for an unboxing and review video. 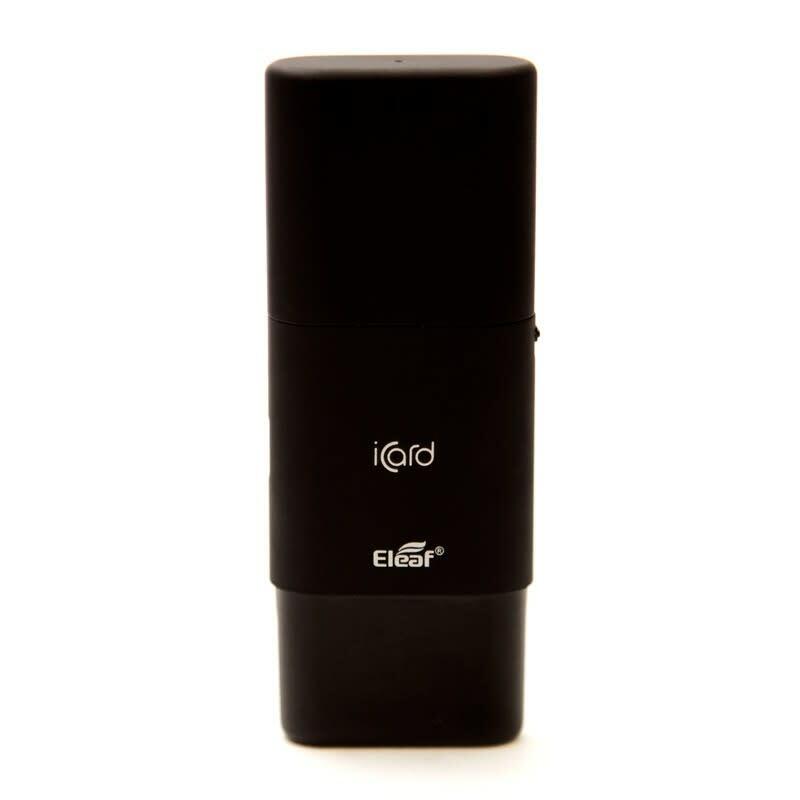 The iCard Starter Kit from Eleaf is a compact mouth to lung device with a refillable 2ml cartridge housing a replaceable 1.2ohm coil head, and a 650mAh battery base. 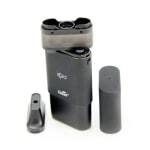 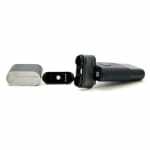 The mouthpiece cover can slide onto the base of the vape like a pen cover, and is easily replaced after use making it a perfect on-the-go device to toss in your pocket or bag. 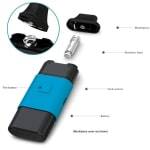 The e-liquid chamber twists to the side for easy access to the fill port tightly lined with silicone to prevent leaks, and can then be locked in place for use. 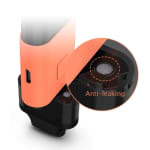 Clicking the firing button 5 times powers the device on/off, and a 4 color LED lights the base of the reservoir during use to indicate battery life remaining (Green: 100-60%, Orange: 59-30%, Blue: 29-10%, Red: <10%). 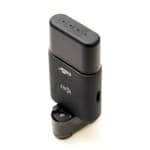 The coil head can be replaced by removing the mouthpiece, and the base is charged via a micro USB port. 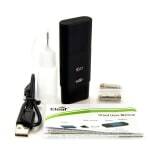 An unboxing and review video is available below.